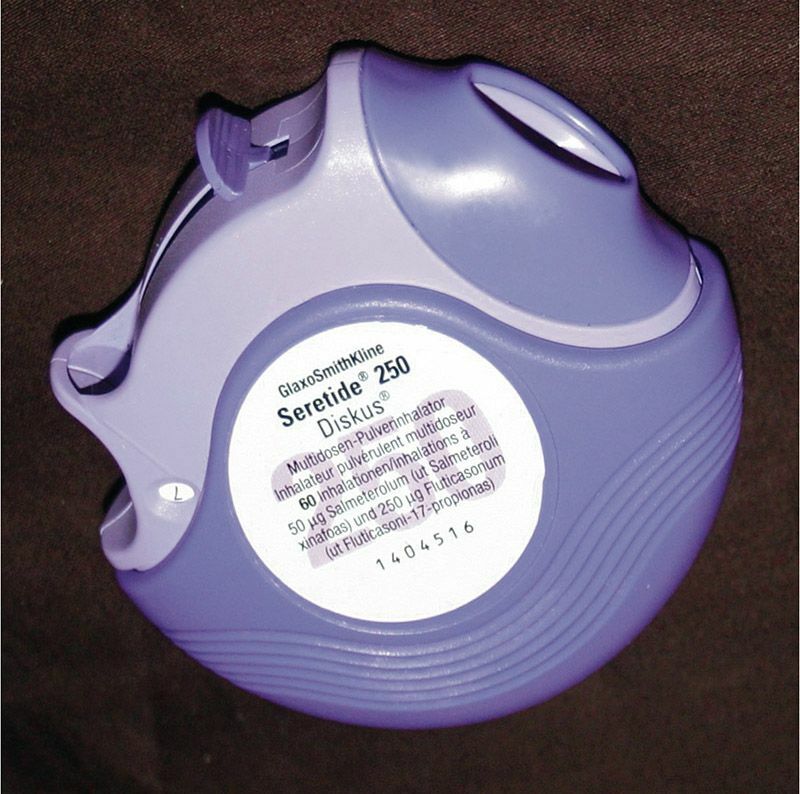 The Diskus dry powder inhaler (DPI) was launched in the mid-1990s at a time when the use of pressurised metered dose inhalers (MDI) was being criticised owing to the difficulties of repeatability with some users and the use of environmentally unfriendly chlorofluorocarbon propellants. Inhalers are typically used for asthma and chronic obstructive pulmonary disease. An inhaler is one part of a drug delivery system that involves many stakeholders, all focused on providing the right drug in the right formulation to the right patient at the right time. To meet this need, the Diskus delivered individual factory-metered dry powder doses to the patient via multiple reservoirs without the need for any propellant. This design dramatically reduced the risk of dose variation. Indeed, the rationale for the presentation of drug as individually, factory-metered unit doses was specifically chosen to ensure a high degree of dose consistency throughout the life of the device. This avoided some of the challenges of multi-dose reservoir devices where the drug is stored in bulk in the device and a dose is retrieved when required. Careful consideration was given to different use scenarios of the device, accounting for different users, storage regimes and methods of use. As a result, the device has been shown to be easier to use than competitor devices, leading to better outcomes for users. This systems approach to device development enabled the Diskus to satisfy the regulatory authorities, sell over one billion devices and, most importantly, fulfil its original clinical purpose.